Territory Day. The greatest day of the year! 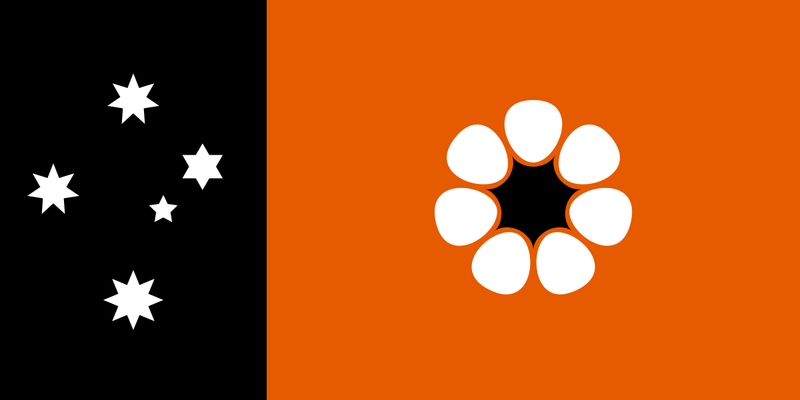 Until 1978, the NT was governed from other states. Initially as part of South Australia, later by the federal government in Canberra. In 1974 Gough Whitlam announced that the Northern Territory would have self-government, and on the 1st July 1978 it became a reality. Celebrating with fireworks is just a small part of what makes the NT awesome! 2018 marks the 40th Anniversary of the Northern Territory's self-governance, and it is an exciting time to be a Territorian (or a lucky visitor!). Come and see us, share a story with your fellow Territorians and lucky visitors, let off the best fireworks in the country and enjoy what is to be in the Territory. Remember to look after each other this Territory Day as we all have fun, mateship is one of the things that makes us Australian and burning your mates is not cool. We want everyone to enjoy a safe Territory Day, so please keep in mind that while fireworks are fun, they can be dangerous. Take care when using them by following these safety tips. Fireworks can only be used on Sunday 1 July 2018 between 6.00pm and 11.00pm. It is illegal to possess fireworks outside of Territory Day. -It is the dry season, stuff can burn. Use a sand bucket to stabilise fireworks and clear a 10meter radius around the bucket. Have a hose or bucket of water ready for emergencies. -Avoid wearing synthetic clothing (e.g. nylon, polyester) when around fireworks as stray sparks can cause them to catch fire. -Dud fireworks can still go off, leave them for 15 minutes and then douse with water. -Never point, hold or throw lit fireworks and don't hold more than one lit sparkler at a time. Sparklers burn crazy hot, and can easily cause injury if not used correctly. please treat them with respect. Just because you can but them at the local shop does not reduce their potential danger if used incorrectly. Sparklers are the largest cause of injuries from fireworks in the NT. -Supervise children at all times. Never give fireworks to children under 12 years of age. -Alcohol can affect your judgment and coordination so don’t drink before using fireworks. -If you receive a burn injury cool the area immediately by submerging in cold water or gently pouring on cold water for at least 20 minutes. -In emergency situations dial 000 to contact Fire, Police or Ambulance.